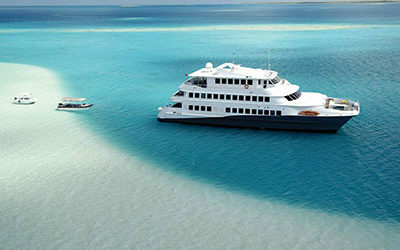 Located in the sacred island of French Polynesia, the hotel Atiapiti is a family establishment with a tropical style. On the Beach front, with a panoramic view of the lagoon, the hotel is next to the Taputapuatea Marae, the birth place of Maohi and Maori Culture. This hotel has a beautiful white sand beach, a pontoon with a deck and a ladder wich will allow you to swim next to the stunning reef barrier. The Hotel Atiapiti offers 4 Beach Bungalows, 2 Garden Bungalows and 1 Lagoon Villa. Each bungalow provides a TV, a kitchen, a living room, a private bathroom and a terrace with a hamac. Furthermore, the hotel has a restaurant opened for the breakfast and the luch wich will allows you to taste the local food with some seafood and fish specialities. Moreover, a bar will suggests you some delicious fresh fruits juice cocktails. 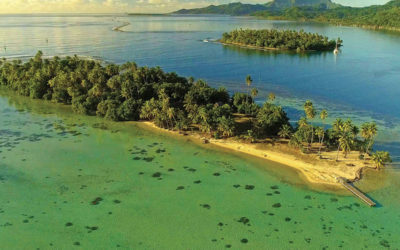 Several activities are available like: a library, some boards games, kayaks, polynesian’s canoes, bikes, snorkeling equipment, ping-pong, and the beautiful white sand beach where you will be able to relax.